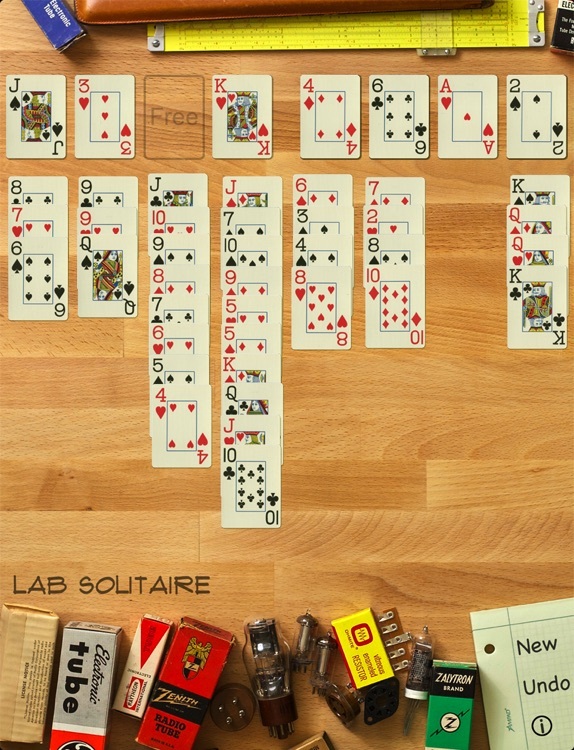 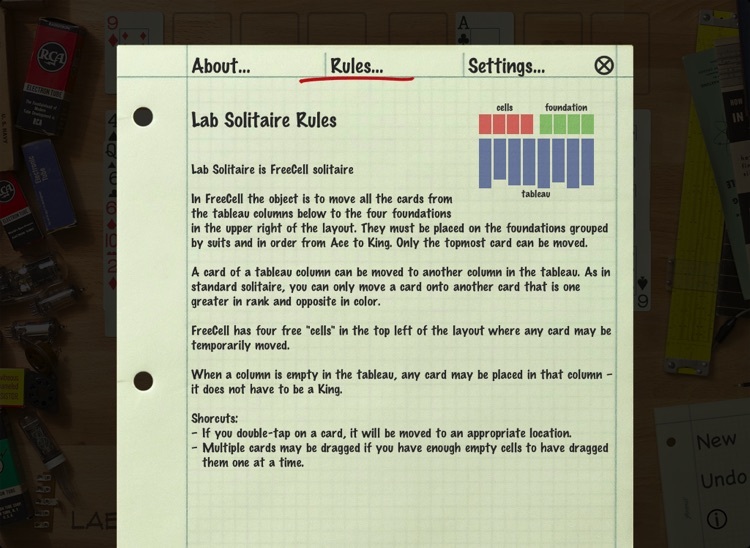 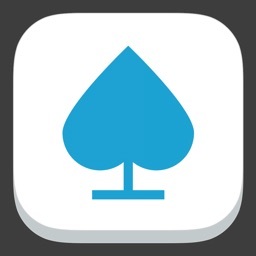 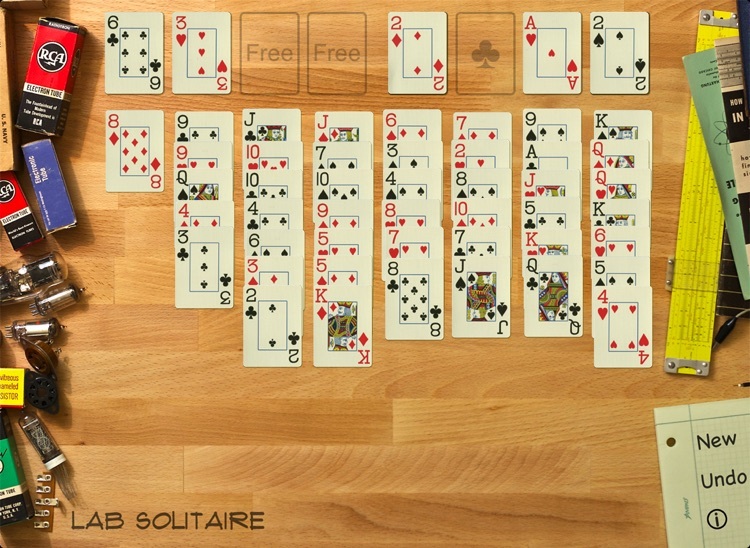 Lab Solitaire is a beautiful, photo-realistic version of the FreeCell solitaire card game (same game, different name). 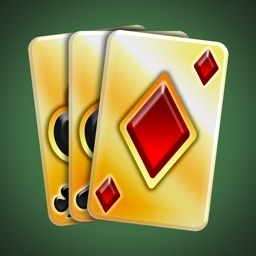 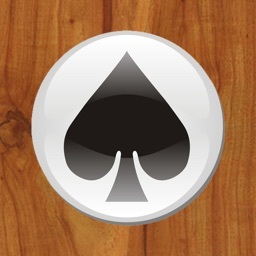 Unlike the more familiar Klondike, all cards in FreeCell are visible from the start of the deal. 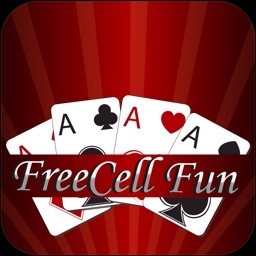 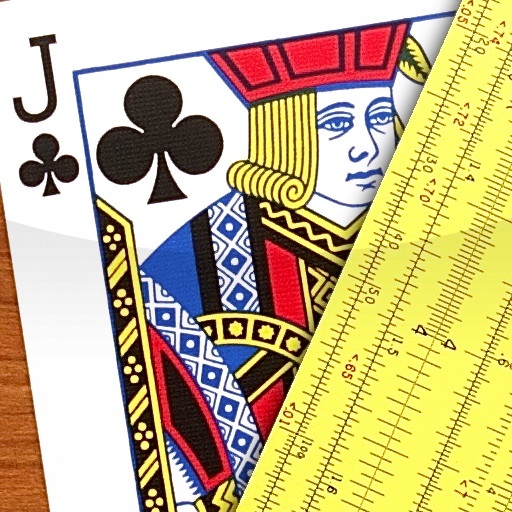 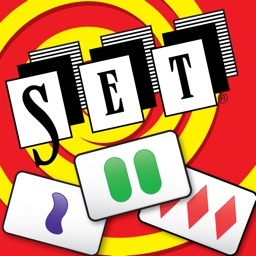 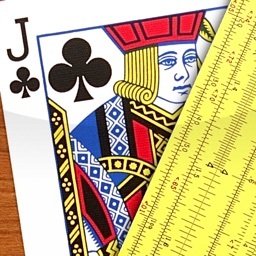 Almost all deals of FreeCell can be won if approached with strategy and foresight.